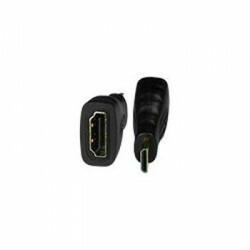 Female HDMI Type A to male HDMI Type C connectors. 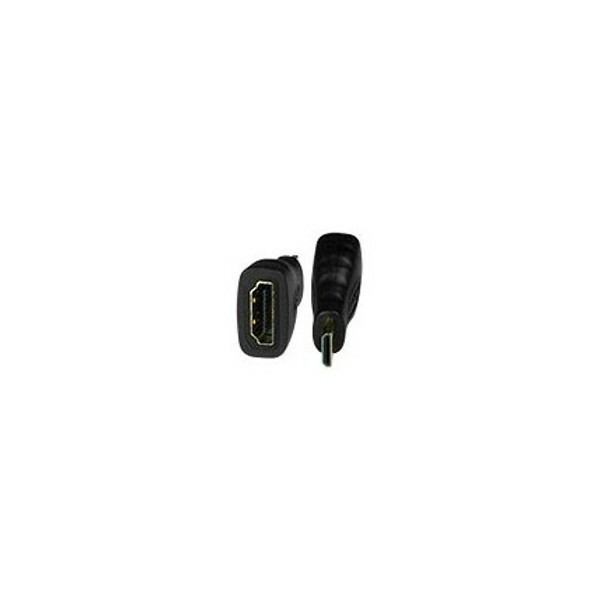 Convert an HDMI Type A male connector to an HDMI mini Type C male connector. Works with camcorders and other portable devices.